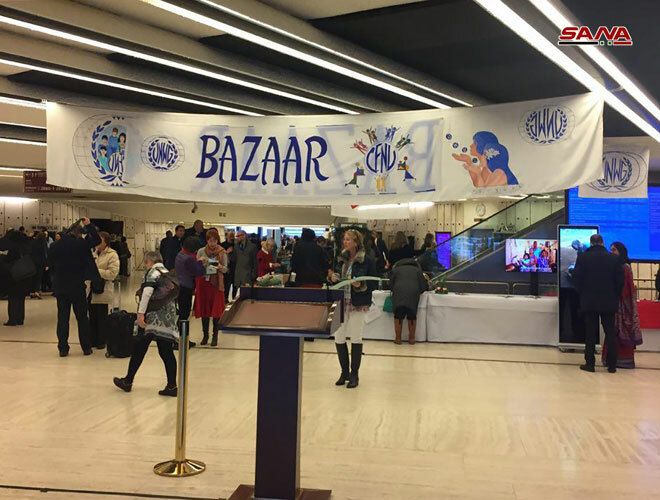 Geneva, SANA – The Annual Charity Bazaar was inaugurated today at the Palace of Nations in Geneva with the participation of Syria. 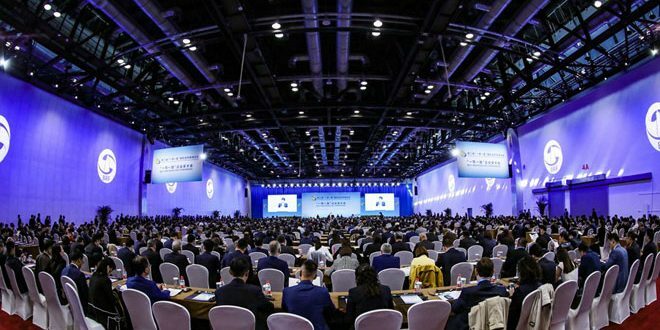 Revenues of the event, which was organized by the UN Women’s Guild, are allocated to charitable and humanitarian actions. 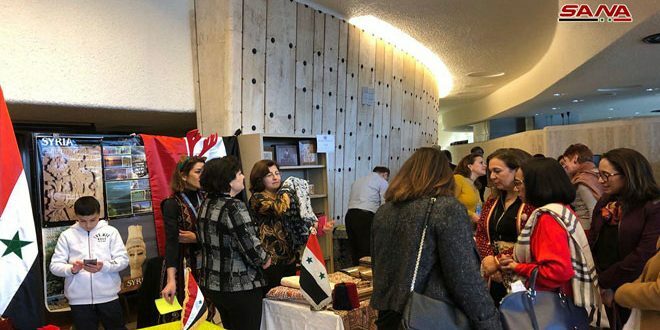 The Syrian pavilion witnessed a huge turnout as it exhibited handicrafts and unique products which reflect the richness of the Syrian society, its culture and ancient history. 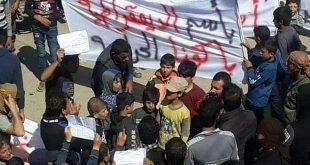 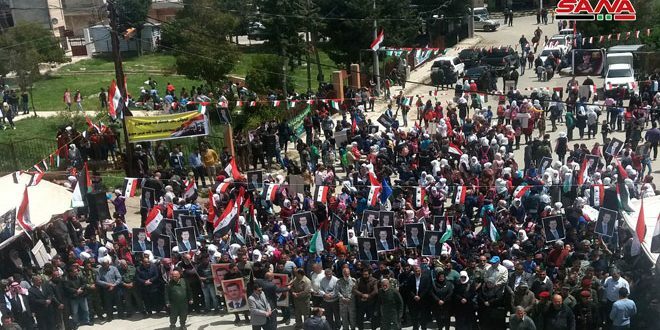 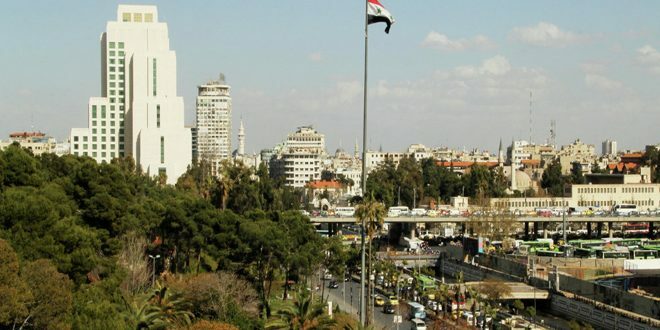 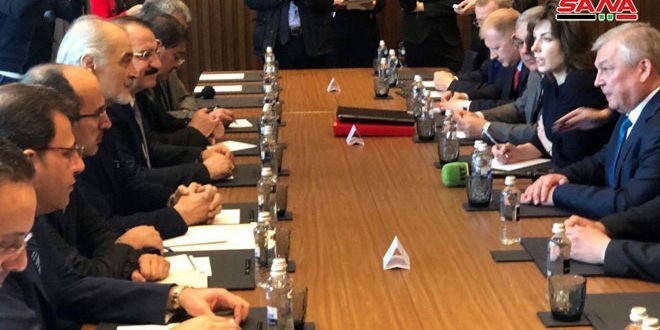 The visitors welcomed Syria’s return to participate in this international event, expressing pride of its exhibits which set clear evidence on the recovery of Syria and its people who remained steadfast and confronted difficult circumstances due to the terrorist war waged against their country.